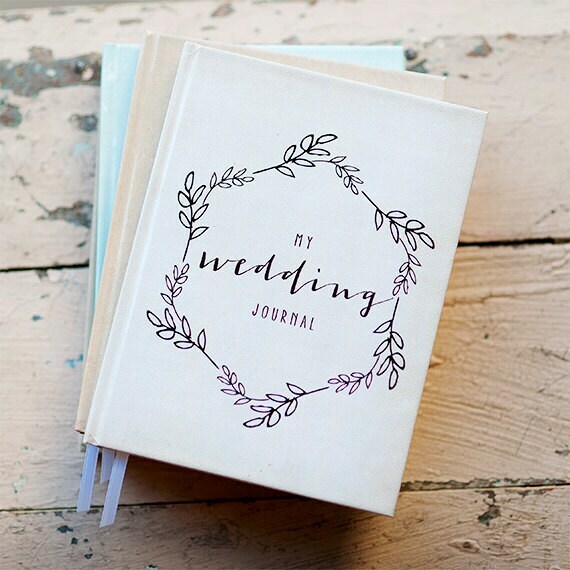 This wedding journal or wedding planner is a great way to keep ideas for your wedding in one place. Keep notes, slip or paste in pictures from magazines, and jot down your memories of this special time. Also a great gift for brides, bridal shower guest book, or wedding shower gift. 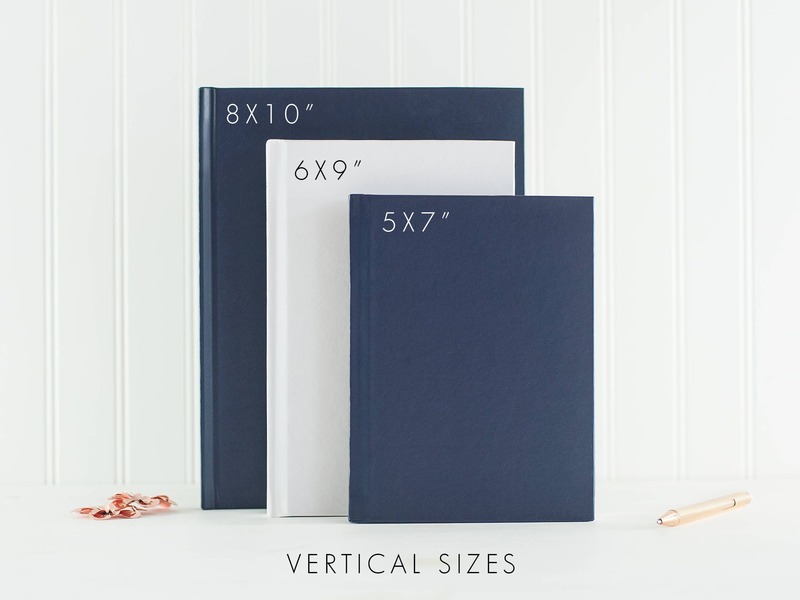 Choose from three versatile sizes and three inner page types to mix and match the journal that best meets your needs. 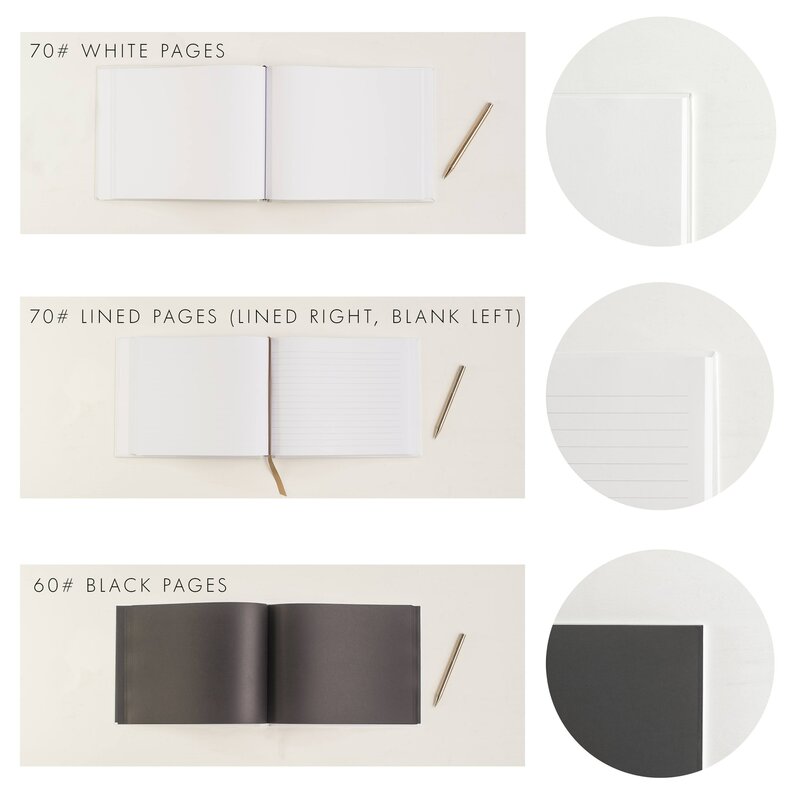 Choose lined pages for a true journal for notes on the big day, or blank or black pages for a scrapbook or memory album. 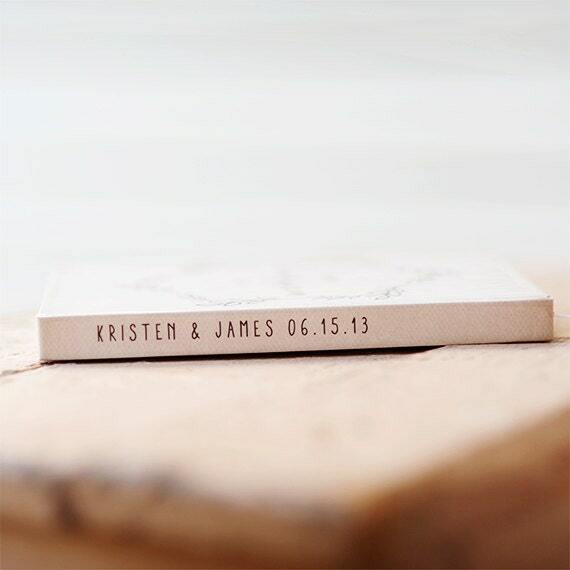 The covers of these journals are completely made to order, so we can use any lines of text (within the design shown). 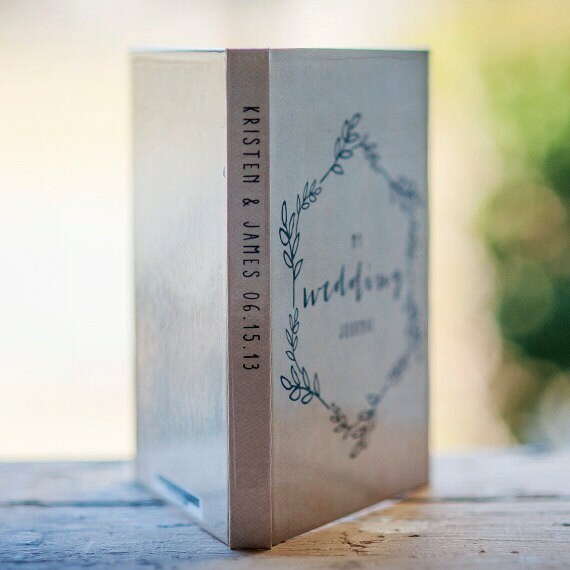 Choose your color from our rustic wedding palette pictured in the last photo. Photographed example is rustic white, a great shabby chic look with subtle variation throughout. Covers are laminated for longevity and protection with a pleasing matte finish.